A versatile three to four bedroom Town House built to the latest, modern standards with a neutral and airy décor throughout. 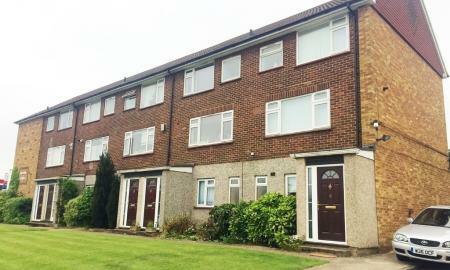 The property is perfect for the professional commuter or family, and is set in a convenient location with access to J4 of the M40. 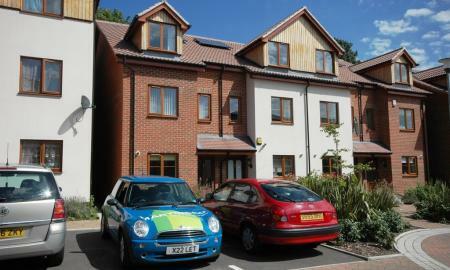 Modern and spacious 2 bedroom apartment situated close to West Wycombe Village. 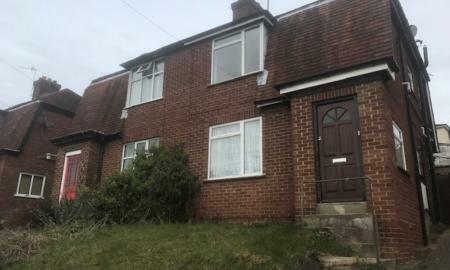 A large two double bedroom maisonette situated close to the Handy Cross roundabout, M40 and High Wycombe Town Centre. A stunning two bedroom apartment recently refurbished throughout benefiting from a mix of contemporary style and period features. This property would be perfect for the regular city commuter. 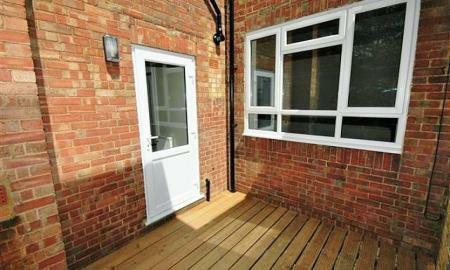 A modern one double bedroom ground floor apartment situated close to the Town Centre and Train Station. Recently refurbished to a high standard, the property comprises of an open plan kitchen and living area with doors opening out to a patio and garden.